Department of Art | Congratulations to the 2015 Department of Art Award Recipients! 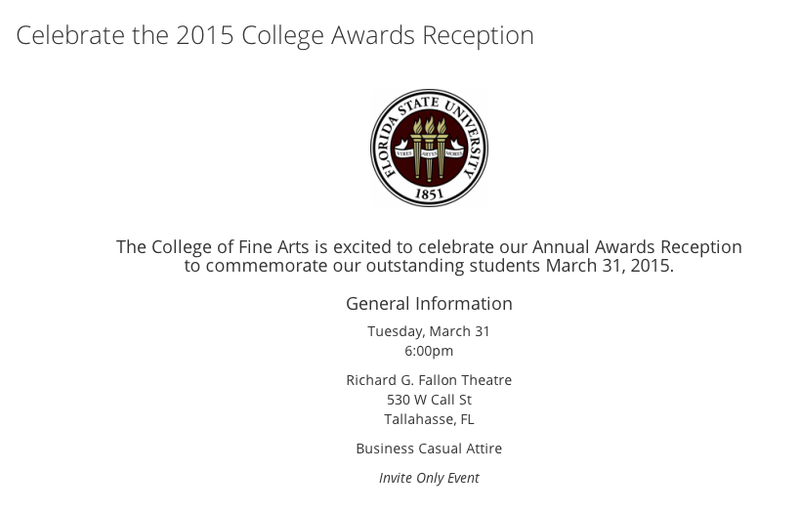 Home » News » Congratulations to the 2015 Department of Art Award Recipients! Congratulations to the 2015 Department of Art Award Recipients!